When it comes to motorcycle breakdown recovery or servicing, you can be sure that Wheals Motorcycles will treat your motorcycle like our own. 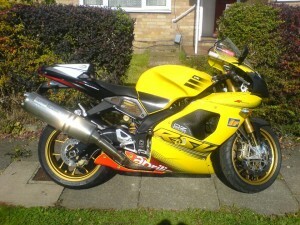 Wheals Motorcycle Recovery are based in St.Albans, Hertfordshire. Because of our location, we are within easy reach of all major routes. We will get to all breakdowns as soon as we can. Wheals motorcycle recovery aims to ensure we are giving you the best service available. We will attend breakdowns to a very large radius from our base. 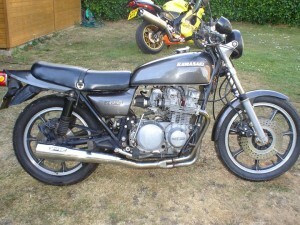 Transporting of motorcycles can be booked in with us from further afield. Because we are bikers ourselves, we are not just another bike company, we are dedicated technicians. We are on call for our services 24 hours a day, 7 days a week including bank holidays. In the event of a motorcycle breakdown, we will try to repair most motorcycles at the roadside within reason. We can also recover to any destination of your choice.